The Athens Hornets pushed their record to 4-3, 2-1 Friday night with a runaway 50-29 win over Quinlan Ford. Athens jumped out to 14-0 lead in the first quarter and never looked back to the delight of the large crowd on hand for homecoming. Here are my 10 Observations from the game. — The Hornets started Friday night on fire with the defense forcing a turnover on the Panthers’ opening drive and then scoring on their first official play from scrimmage. The entire sequence took 15 seconds. — That was just the tip of the iceberg for the Hornets explosive first half. Athens scored on offensive plays of 64, 27, 81 and 67 yards plus a punt return of 69 yards while building a 34-14 halftime lead. The Hornets ran 12 plays in the first half, three of which were killed for penalties. Take away those penalties and Athens averaged 27.5 yards per play in the first half. … And that doesn’t count the punt return! — This is the third time this season that Athens has broken the 50 point mark. — The Hornets didn’t not punt during the game. They had only two drives in which they didn’t score points. One in the first half that ended with a turnover and the last drive of the game when the clock ran out. — Games balls go to Rhejhi Sherfield who carried the ball twice and racked up 131 yards and two touchdowns, and Jerquindon Taylor who scored three times and had 187 all-purpose yards. — Through most of the game, the Hornet defense kept the Panthers from breaking any big plays, forcing them to try and drive the length of the field. In the process, Athens forced three turnovers. — Friday’s win puts Athens at 2-1 in the district standings, tied for second with Crandall and a game behind Midlothian Heritage. The Hornets will play host to the 2-6, 1-2 Mabank Panthers next Friday at Bruce Field. 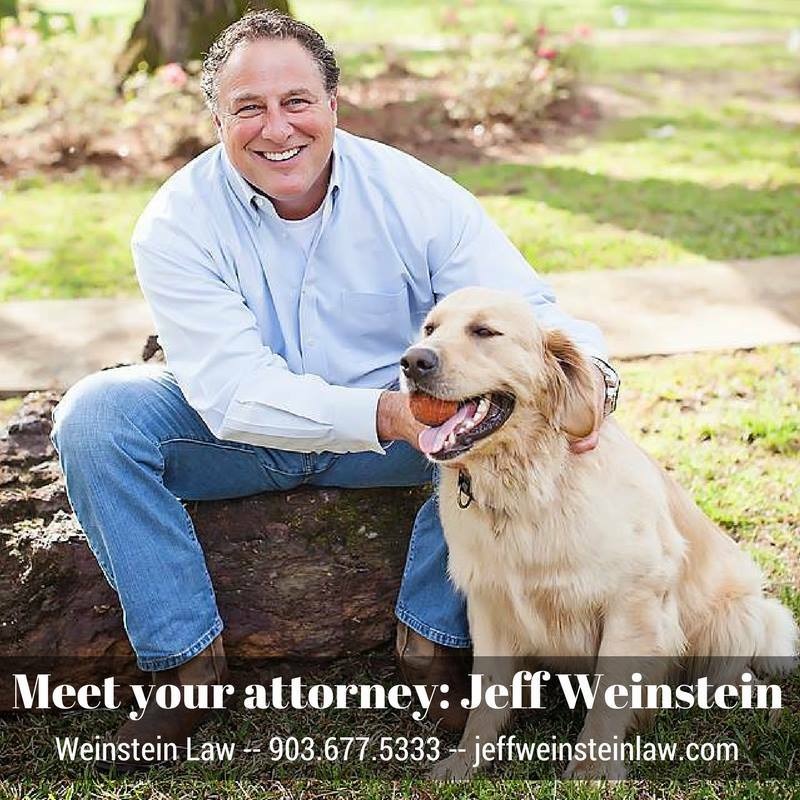 Photo by Toni Garrard Clay/AISD. 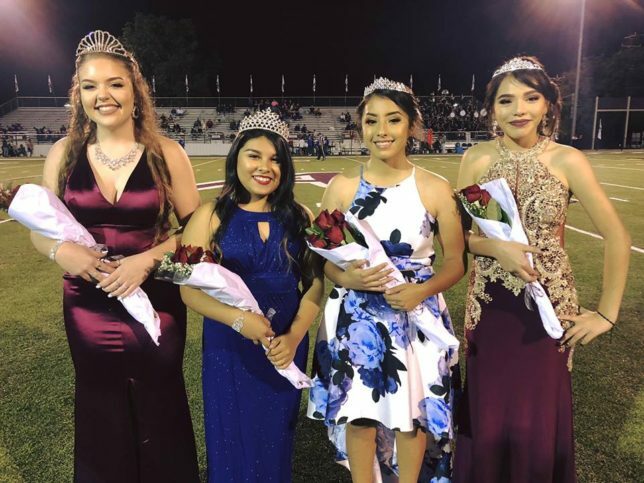 — Congratulations to Athens High School Homecoming Queen Kaitlin Costlow, Junior Princess Xitlali Madera, Sophomore Duchess Lizbeth Navarro and Freshman Duchess Skyler Cerrillo and the entire 2018 Homecoming Court. — Congratulations to Eugene Buford, Kaci Koviak Wesp and the late William Wayne Justice on their induction into the Hornet Hall of Fame this week as part of the homecoming festivities.